Mumbai is the place to be for youngsters: with so many fun things to do, teens and twenty-somethings will never get bored of exploring the city. There is so much to do here, that it is often hard to know where to start. Discover all the cool things to do in Mumbai for youngsters in our guide to Mumbai for youngsters. Find the best bargains on new clothes; take to the sky for a bird’s-eye view of the city, or just go bar hopping — we have listed them all. Essel World, Water Kingdom and Imagica are three amusement parks in Mumbai that have some of the most thrilling rides in Asia. So, if you love adventure and excitement, head out to these amusement parks with your friends and enjoy the entire day on the fascinating rides available. Go during the holiday season and you are bound to get yourself some great offers on tickets. Young nature enthusiast will love the trekking opportunities that Mumbai present them with. In and around the city, there are a few trails that are suitable for trekkers who are amateurs. One such trail is the Shilonda Trail at the Borivali National Park. The route is pretty simple with some minor streams to pass across, so even beginners will love trekking here. Those looking for a little more advanced trekking trails can try the Tungareshwar trek. 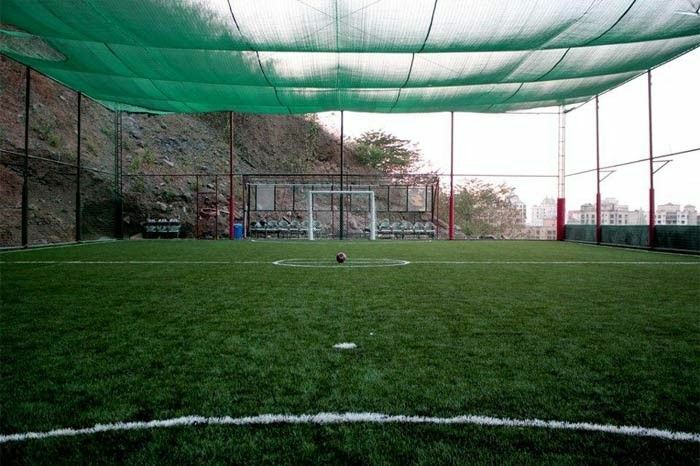 If you love sports, Mumbai has got loads of surprises for you. Across the city, you will find many turf grounds, cricket grounds and game parks where you can enjoy playing sports. If you love virtual reality games, head down to Lower Parel to Smaaash and experience gaming like you never have. If you love driving, the go-karting race track at Hakone is the ideal place for you. Mystery novel lover? Don’t forget to check out Clue Hunt, which has got fabulous clue-based games to enjoy. and give you all the safety equipment and attire you need. The H20 Water Park in Chowpatty offers a good variety of watersports for you to enjoy right in South Mumbai. From kayaking to jet skiing and snorkeling, you can enjoy many water sports at this water park. Go here with your friend or even alone to enjoy water sports and then head down to the beach for some hot snacks before heading home. Explore the ins and out of Mumbai on cycle with these tours. 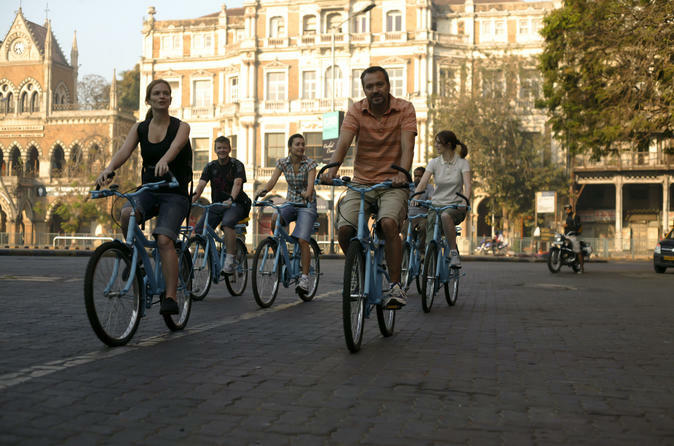 A new concept, cycling tours are fast gaining popularity with today’s youth. The tours are held in South Mumbai and in Bandra and travel through old bylanes and city streets. If you are a night owl, book the night tour that shows you Mumbai’s nocturnal side. Mumbai is a city that is home to plenty of beaches. A good way to have some fun with your friends is to head to these beaches and spend the entire day having fun. There are many beach shacks available to rent. You can play sports on the beach, enjoy as variety of snacks or just relax and soak in the gorgeous views. What else? Mumbai is home to many clubs and pubs. 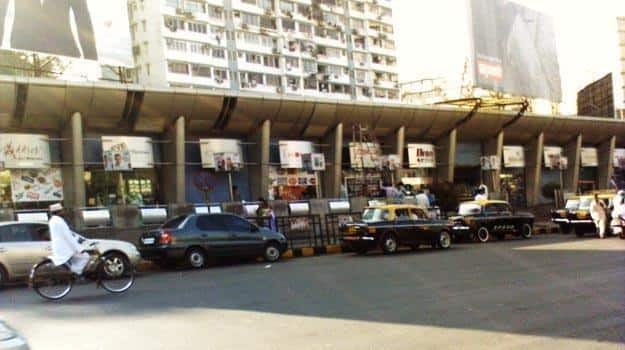 In fact, some areas of the city, such as Bandra, Versova and Lower Parel have several clubs and bars so close to each other, that you can often go hopping if you are not happy at one of them. Clubs like Bonobo, Trilogy, Raasta, Kitty Su are great places to dance the night away and bars like The Bar Stock Exchange and Bar Bar have great deals on alcohol, so if you are going out with your group of friends, we suggest that you head to any of these places in the city. You will never run out of options when it comes to exploring street food in Mumbai. Across the city on different streets you will find vendors selling street food from the early morning hours. Although there are plenty of places that have street food vendors, there are some that stand out in the city. Carter Road in Bandra, Mohammad Ali Road, Bhendi Bazaar and Matunga East are some places that are well known for their street food. The G5A is a contemporary art and theatre space that hosts events regularly. Most of these events are by local artists. At the venue, you can expect films, theatre, dramas, and even live music performances to be held. Check their website for listing details. While there are plenty of bars in and around the city, there are some that are in the iconic category for various reasons. Whether you are a tourist visiting or a young kid in college, a visit to these bars is a must. Café Leopold, Universal Café, Gokul, and Café Mondegar are some popular bars in Mumbai that are worth visiting if you love nostalgia and beer. Think you shouldn’t mix drinks with sports? Well, this is something that Amoeba Sports Bar ignores. Amoeba Sports Bar in Phoenix Market City, Kurla, spread over a vast space, has five bowling alleys. If you are going here on the weekend, we suggest that you get there early as the place does tend to get crowded. One of the few shopping malls that is jam packed with electronic stores, Heera Panna in Worli is a great place for youngsters looking to buy mobiles, electronic accessories, and earphones at reasonable prices. The stores have a vast selection of products and offer them at discounted prices. Looking for great deals on graphics cards and video games, Lamington Road in Grant Road is the place for you. Mumbai has some great places to shop. We have already told you about the street shopping on Hill Road, but if you are looking for something more formal, we say you visit the many malls in the city for an exciting adventure. Try Palladium if you’re a big spender or Phoenix Market City if you’re looking for trendy clothing and footwear. Loved by generations of Mumbai teens, Bandra’s Hill Road and Colaba Causeway are home to a long line of stores selling stylish casual clothing at great prices. 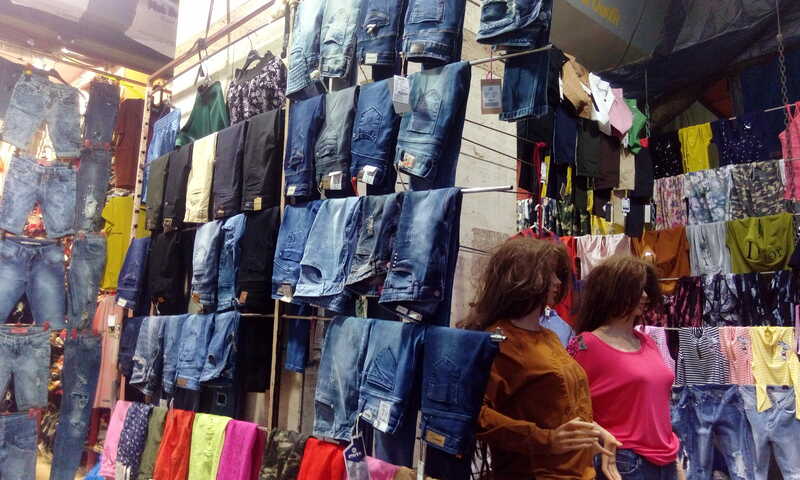 From tees to jeans, tops, and dresses, you’ll find them all at this buzzing street. On Hill Road, after you are done shopping walk a little towards the St. Andrew’s and dive into some snacks at the iconic J. Hearsch & Co Bakery. If in Colaba, head to Leopold’s. So, there you have it, folks. These are some of the best things to do in Mumbai for youngsters. Do let us know which of these activities are your favourite activities in the comments. We would love to hear about them.